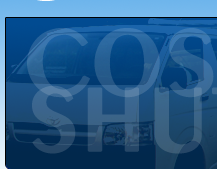 Shuttle Costa Rica transportation is a cheaper alternative to a private transfer as it is a shared transportation. Shuttles pick up at specific times in the day, usually either once or twice daily. Rates are per person and if you are a larger group you will often be better off with a private transfer. 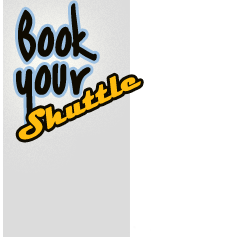 For one or two people traveling a shuttle transfer will usually be your best option. 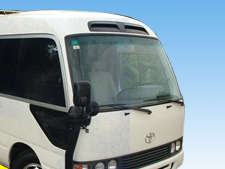 Excellent private shuttles are available with Shuttle Costa Rica, see our destination transportation more details.